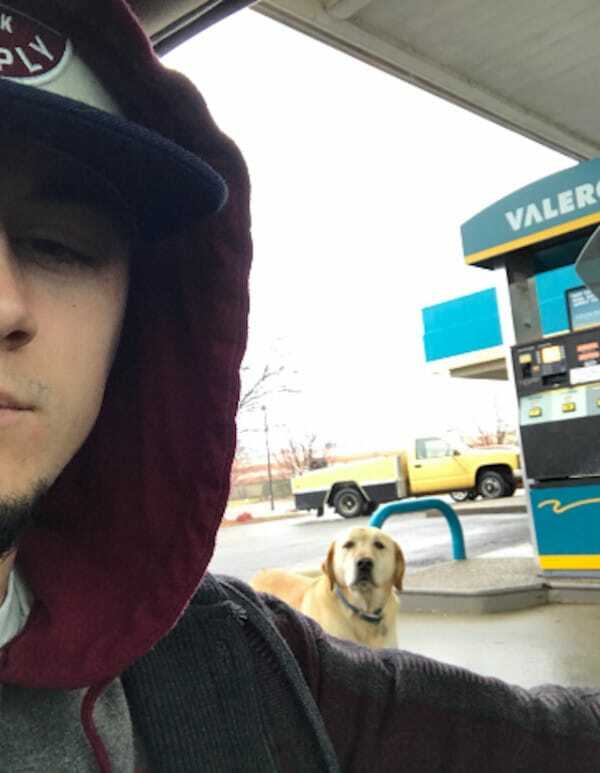 A Kentucky man was surprised when a stray dog approached him at a gas station while he was filling up his car with gas. Tyler Wilson, 19, saw the dog approaching him on Jan. 17. 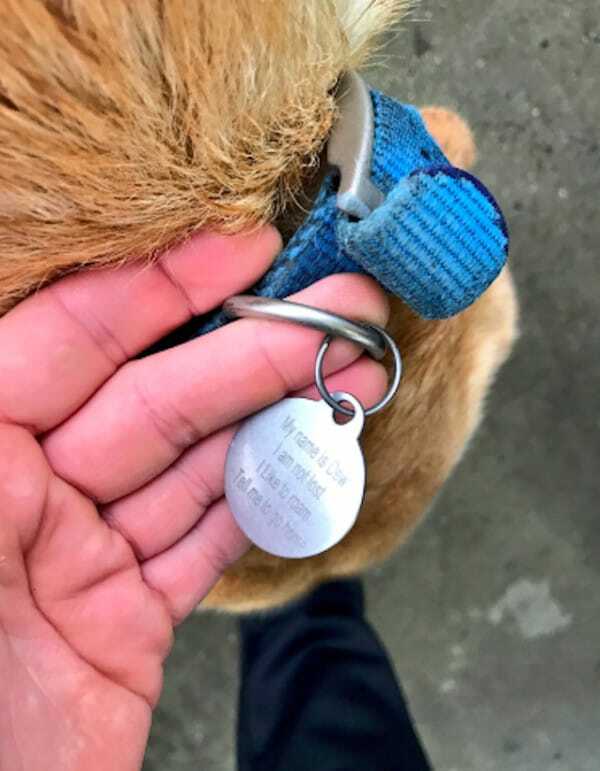 Curious, Wilson walked up to the dog and looked at his tags to see if he could figure out who the owner is. What happened next surprised him. Surprised, Wilson decided he had to take a selfie with such a brave dog. According to Mandey Lee, Dew’s owner, the dog often wanders off of their 70 acre farm to go on his own adventures. “While that seems large, he does like to roam off at times and meet new people,” Lee said. What an amazing dog. It is no wonder these beautiful creatures are man’s best friend.